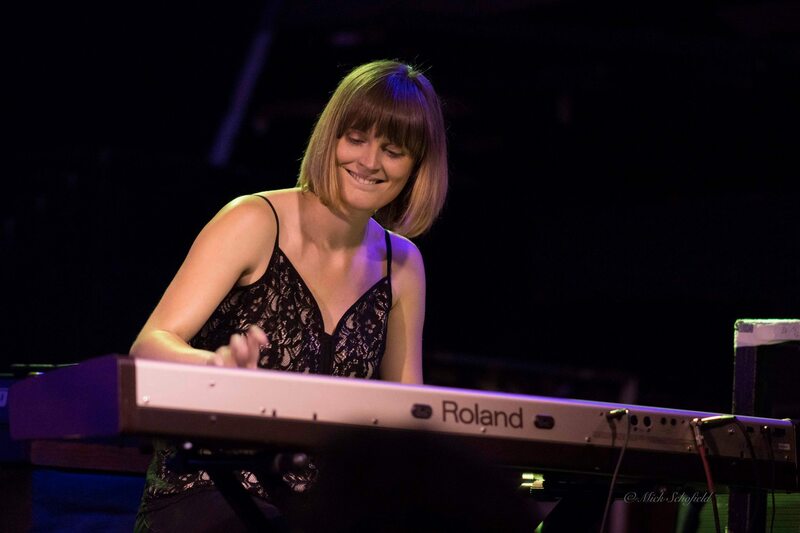 Lovers of blues and jazz are both in for a real treat in June when the Lichfield Blues and Jazz Festival returns to the Staffordshire city with another impressive line-up of musicians and bands. Organisers Lichfield Arts have announced that the popular music festival is to take place from Friday 2 June to Sunday 4 June 2017 with a range of leading national and regional musicians and bands performing at a range of venues. There is certain to be something to suit all tastes, from acoustic and strident blues and big band jazz to swing and boogie-woogie, all taking place in a variety of historic venues such as Lichfield Guildhall or pubs around Lichfield. 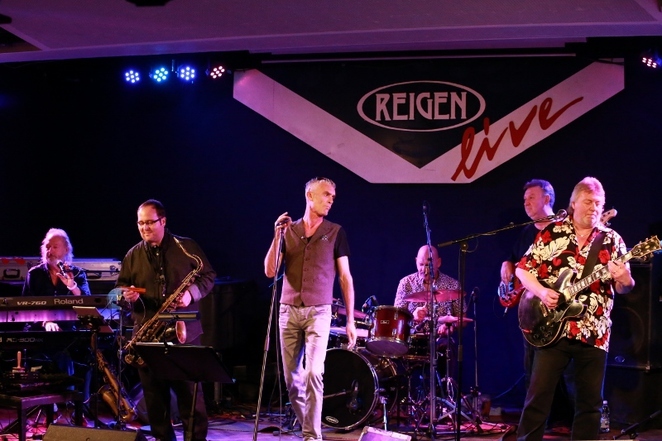 New venues this year include a 'Festival Hub' based at the George lV public house, complete with pop-up blues and jazz stage, plus the Angel Inn and Kings Head pubs also in the city centre. The music festival promises a mouth-watering variety of blues and jazz sounds with performers ranging from headliners Climax Blues Band and Sticky Wicket & his Swing Orchestra, to Chris Gumbley & Anything Goes, the Remi Harris Trio, Fred 'T' Baker, the Emma Jonson Boogie Woogie Quartet, Masai Blues, and the Lichfield Jazz All Stars. 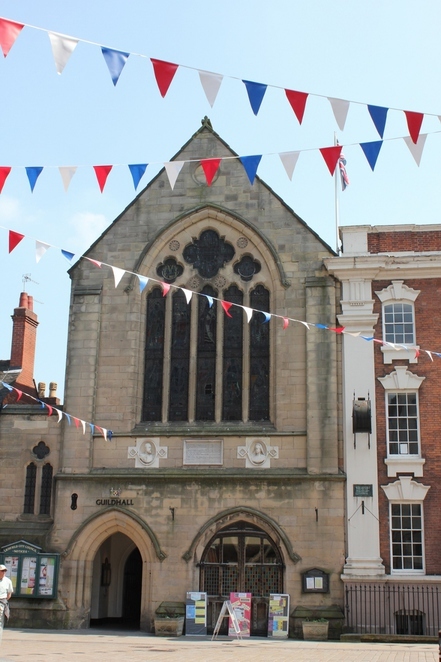 In among the concerts, there will be a dance workshop and a wide variety of street events taking place right across the picturesque and historic city of Lichfield. 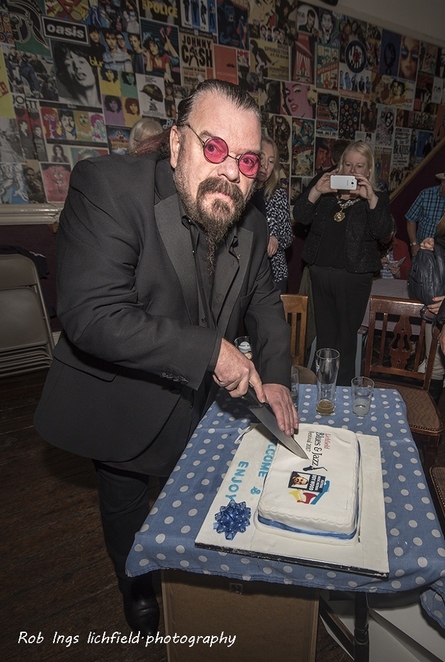 As if the Lichfield Jazz and Blues Festival needed anything else to impress music fans, Lichfield Arts have recruited legendary musician and singer-songwriter Roy Wood as a Patron of the event. He said: "As a massive fan of live music in the Midlands area, I was delighted to be asked to be the patron of Lichfield Arts Blues and Jazz Festival 2017. My career as a writer, musician and performer since the 1960s has provided me with many of the highlights of my life, and it is great that festivals like this one continue to help and develop local talent, as well as giving local audiences the chance to see performers from the national circuit on their door-step. We hope that people enjoy the festival, whether it is for one gig, or a workshop, or for the whole weekend, and if you want, bring a friend because good music is always better when it is shared." For more information about who is on and when visit the Lichfield Blues & Jazz website.